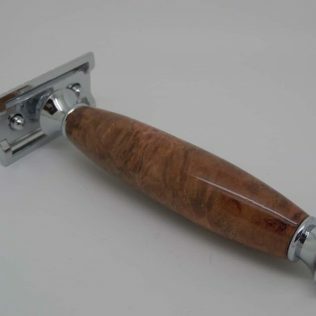 View basket “Bog Oak 3 Piece Safety Razor” has been added to your basket. Handmade grey orange cufflinks handcrafted in my own UK workshops to the same high standards as my pens. 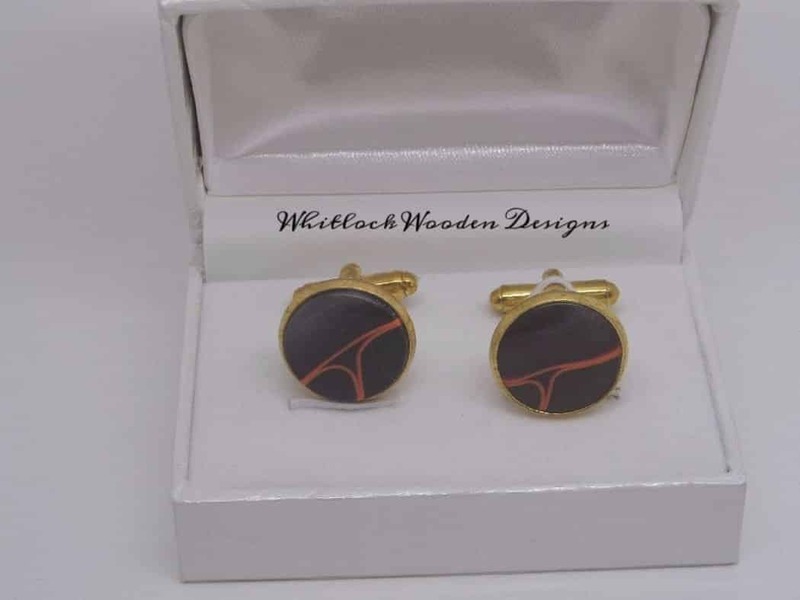 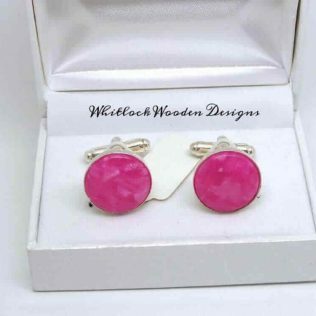 With a gold finish to compliment the colours of the acrylic, these cufflinks come in their own presentation box. 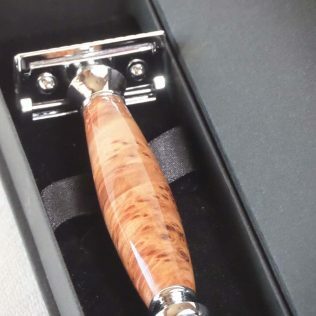 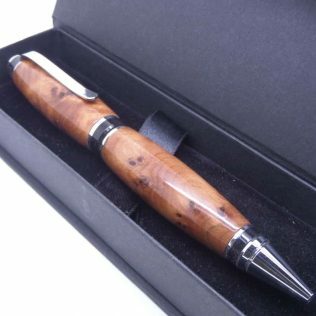 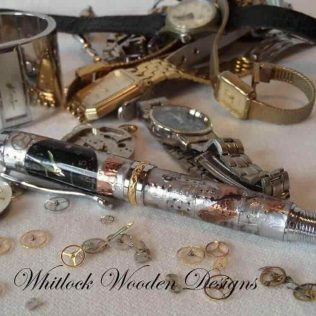 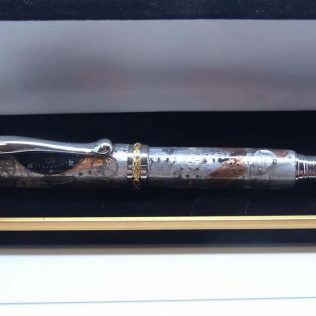 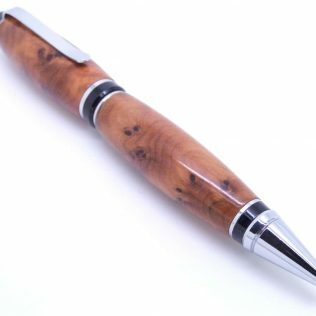 Ideal gifts for the businessman or as a Christmas, anniversary, birthday gifts for him or any other special occasion he will be able to stand out with a unique and original gift.